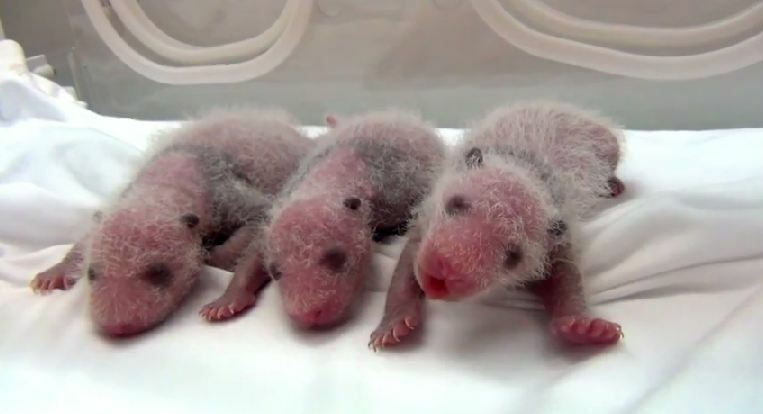 Four giant pandas at the Shaanxi Rare Wildlife Rescue and Breeding Research Center in Shaanxi province have died from canine distemper. 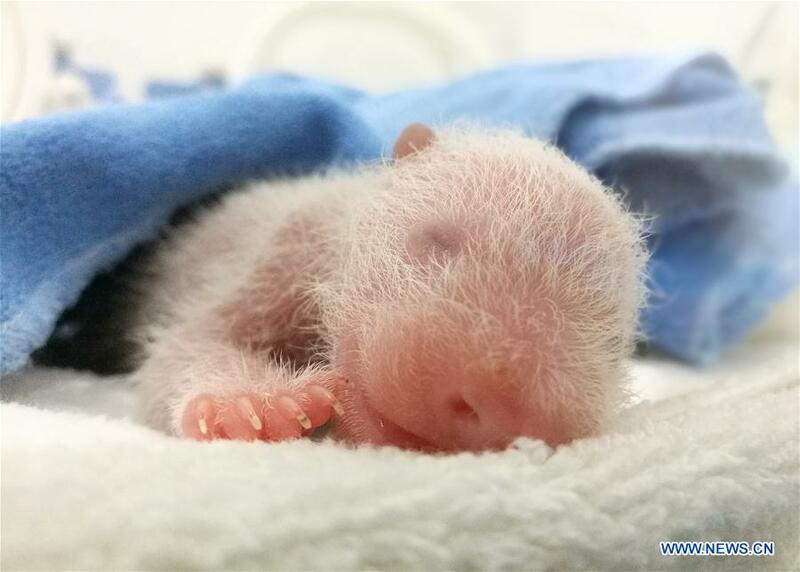 Feng Feng, was diagnosed with the infection on December 26, 2014, and had received emergency treatment for more than one month by 30 experts from all over the country, but she finally died of organ failure and breathing difficulties on February 4, 2015. Cheng Cheng died on December 9, 2014, Da Bao on January 4 and Xin Xin on January 23, 2015. Canine distemper, which hit the center in December, is a highly contagious virus that mainly infects canines and felines. The mortality rate can be up to 80 percent. 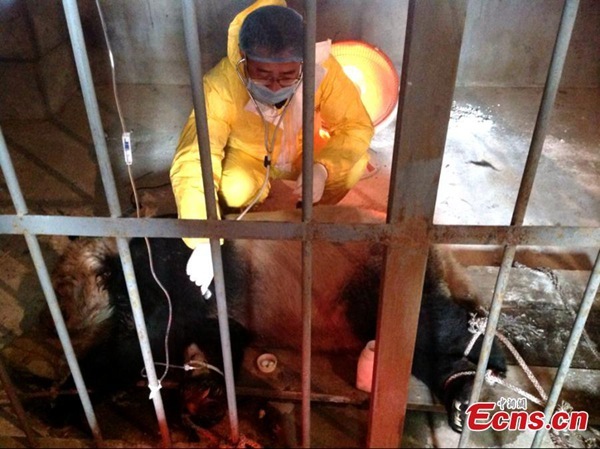 After the epidemic hit it, the center followed its emergency plan for disease control and prevention immediately with such measures as keeping the animals in separate rooms with a staff member assigned to care for each of them, and applying high-strength disinfectant over the entire center, Han said. CDV affects the gastrointestinal and respiratory tracts, as well as the spinal cord and the brain. Infected animals usually have symptoms including high fever, eye inflammation, coughing, vomiting, diarrhea and lethargy. It is highly contagious with a high fatality rate, commonly spread through contact with infected body fluids or contaminated food and water. 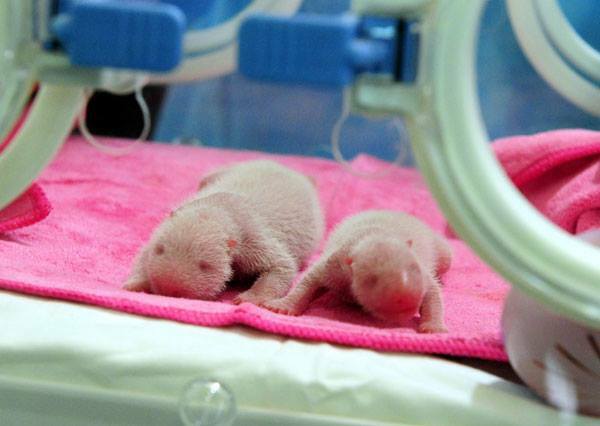 SWARC is home to 25 giant pandas. 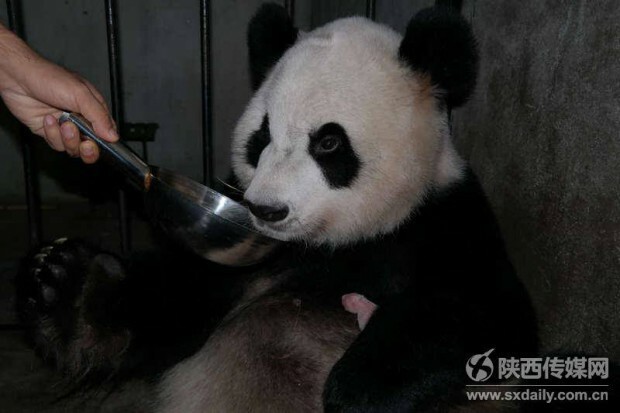 Since the outbreak, the center has sent 18 healthy pandas to reserves elsewhere in the province.